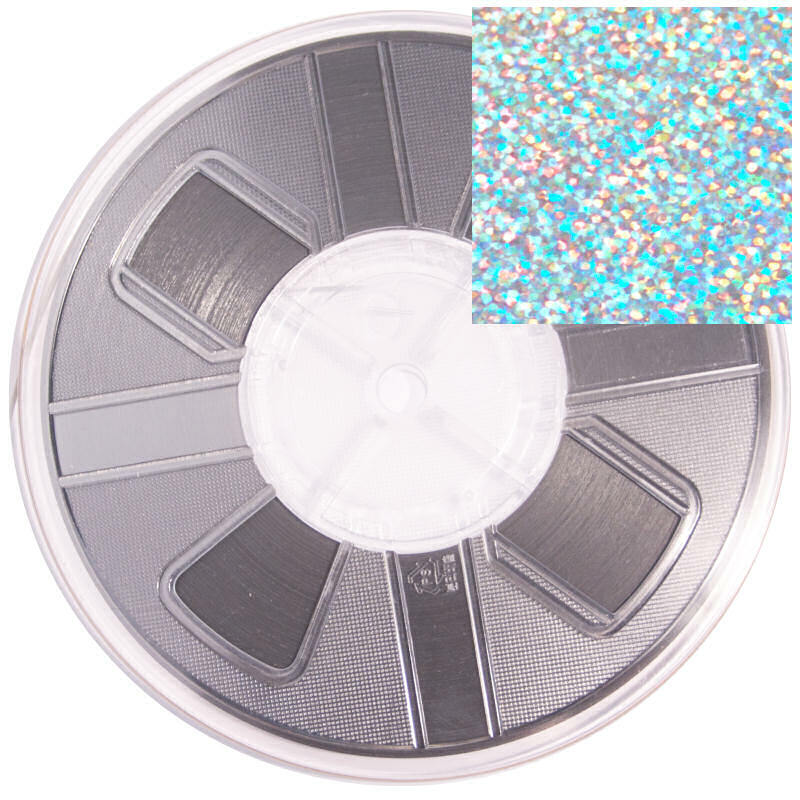 5mm Silver Hologram Hotfix Spangle Tape Reels.Depending on the light source, these silver hologram spangles may appear silver, or may reflect a rainbow of colors as shown in the photo. Spangles are a great way to create stunning and profitable transfers which can be sold separately or on garments. Spangles are a great alternative to rhinestones. They're cheaper, weigh almost nothing and have an overall better wearability. Offered in multiple colors so you are sure to get the perfect design. Press for 10-13 seconds with medium pressure at 325 degrees.